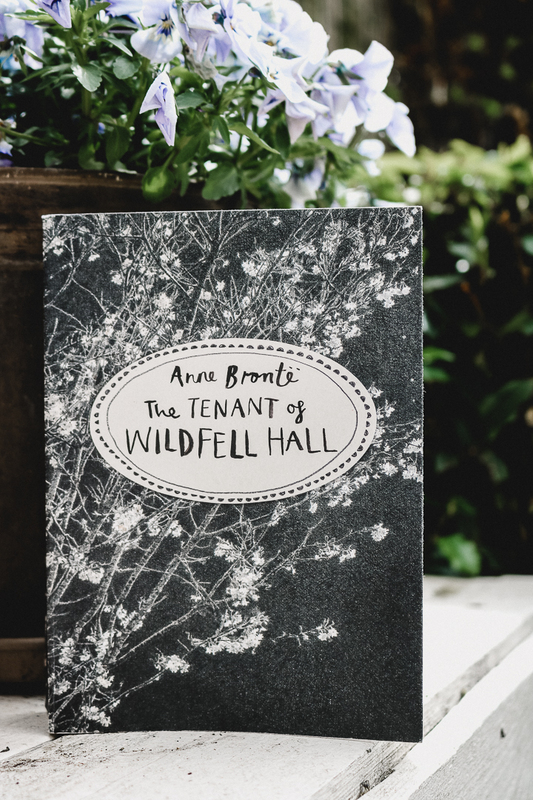 'The Tenant of Wildfell Hall' by Anne Brontë, published by Vintage (Penguin). First published 1848. 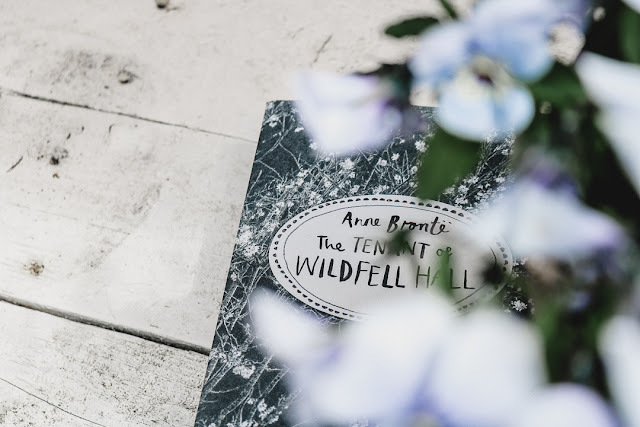 In april I started reading ‘The Tenant of Wildfell Hall’. I didn’t really know what to expect from it and went into the story unaware of its premise. Oh. My. God. This book was everything I ever hoped to find in a novel. It almost felt like reading Jane Austen, but with very different, darker themes. It wasn’t really about romance, but it did play an important part in the narrative. Do I make any sense? 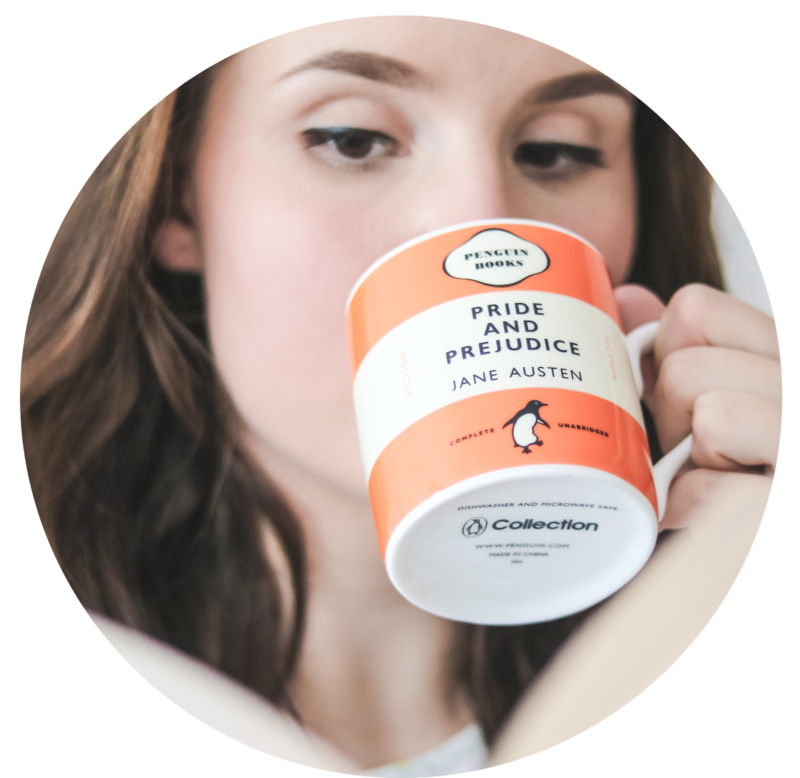 ‘The Tenant of Wildfell Hall’ tackles controversial themes such as alcoholism, the problems of praising masculinity and gender-roles in the Victorian time period. It is very much a feminist novel, which I was really happy about. It felt strangely modern, and I ploughed through it without noticing time passing by. The basic premise of the novel is a young man writing a letter to his sister’s husband. He is recalling his life from the moment Helen Graham came to the village where he and his family live. Mrs Graham is a widow with a young son and she is the tenant of ‘Wildfell Hall’. From then on, the story unfolds. The story turns (for the largest part of the novel) to the perspective of Helen through her diary entries she lets Gilbert read. We encounter her life through reading her diary before she became the tenant of Wildfell Hall. We discover about her alcoholic and abusive husband and how she eventually escaped him. Helen is one of the strongest heroines I’ve ever read about in a 19th century novel (if not all novels). She makes a mistake in marrying Mr Huntingdon, but she refuses to seek for help or take a pity in herself. She realises how easily a husband can dismiss his wife's ownership of her possessions and money. It's legally all his, and this means she has no way to support herself if she were to decide to run away and built a new life. Even though she is in a bad situation, she thinks in solutions for her son's sake as well as her own. At the end of the novel, Helen has built an independent life for herself and her son. She is still a painter, and has inherited a house. When Gilbert asks her to marry him, she eventually proposes to him, under the promise that her aunt can live with them. Gilbert replies "By all means, dearest Helen! - do what you will with your own (thus dismissing his power over her possessions and actions). This is what is great about Gilbert as a character. In the beginning of the novel he is a very privileged young-man who always had people agreeing with him, but when he meets Helen and hears her discussions with his mother on raising her son, he sees his own faults and privilege, he gradually develops into a better person. You can really see his progress and I really liked that. The book is showing how you can always (try to) better yourself upon realising your own truth may not be the same for others. Of course, Helen (for me, at least) remains the prolific character in this story and reading about her is a delight and a lesson. I’ve probably made this review a little bit too rambly and long, but I really loved this book and hope I can pay a little tribute to Anne Bronte, because she was and still is greatly overshadowed by her two sisters. Unjustly so, if you ask me.